Michael Francis Moore was born on April 23, 1954 at 12:45 pm in Flint, Michigan, USA. Michael Moore is an American documentary filmmaker, activist, and author. 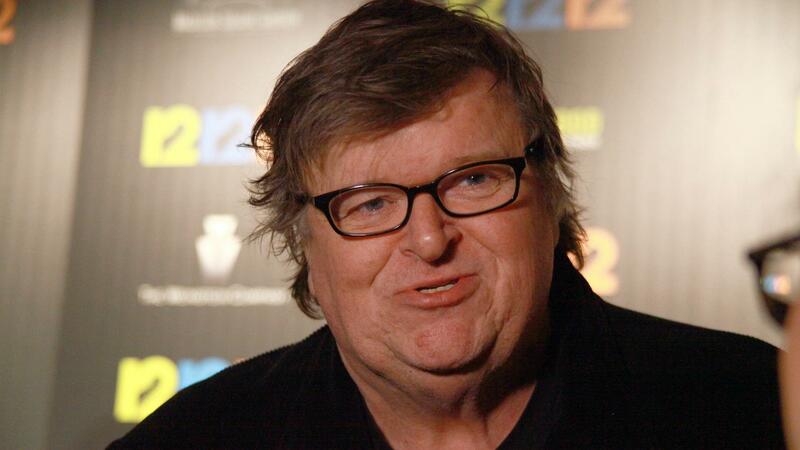 One of his first films, Bowling for Columbine, examined the causes of the Columbine High School massacre and overall gun culture of the United States. For the film, Moore won the Academy Award for Best Documentary Feature. He also directed and produced Fahrenheit 9/11, a critical look at the presidency of George W. Bush and the War on Terror, which became the highest-grossing documentary at the American box office of all time and winner of a Palme d’Or. His next documentary, Sicko, which examines health care in the United States, also became one of the top ten highest-grossing documentaries. In September 2008, he released his first free movie on the Internet, Slacker Uprising, which documented his personal quest to encourage more Americans to vote in presidential elections. He has also written and starred in the TV shows TV Nation, a satirical newsmagazine television series, and The Awful Truth, a satirical show.